Yikes! Sorry it took so long, but I'm here to announce the winner of my Belated Birthday giveaway! 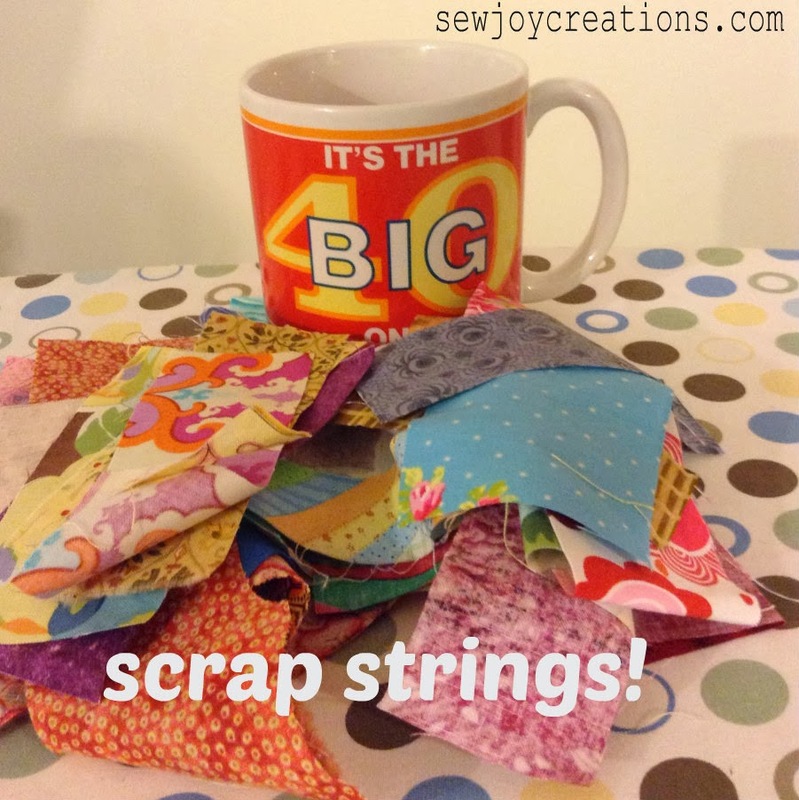 Congratulations to Caroline who picked my scrap strings as her prize. I'll be getting them out the door now that it's March Break and I have a few days to step away from school work. Thanks to everyone for celebrating with me and leaving such nice comments! 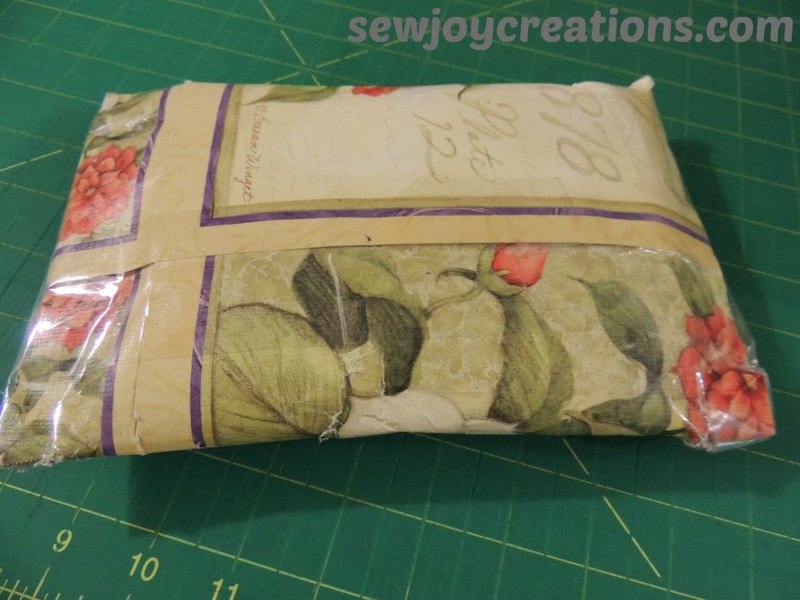 I received a wonderfully-wrapped prize package myself! 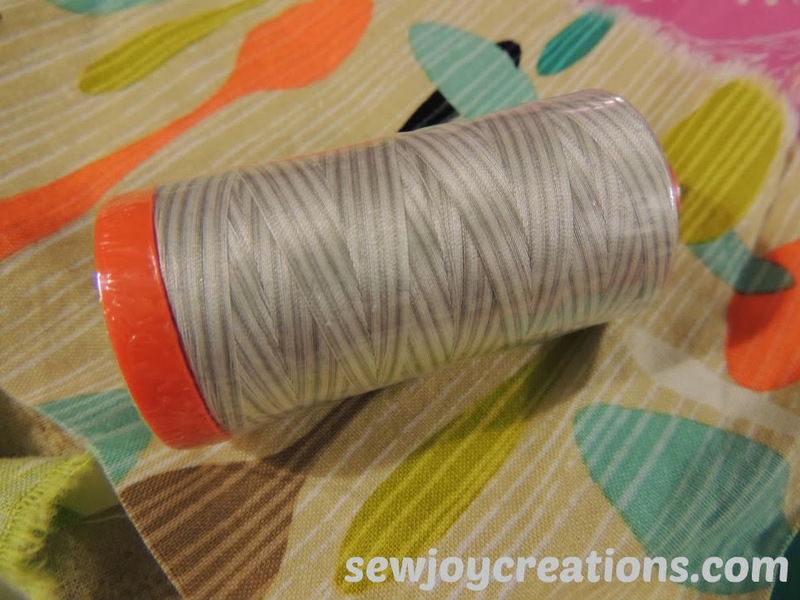 I won this wonderful spool of variegated grey Aurifil thread from Scott at Blue Nickel Studios! He sent along some fun scraps to play with too! This was from his 12 Days of Colour over the holidays. You can see his finished blocks at this post - and I would recommend going back through the posts to see how the same block looks made up in different fabrics each day. 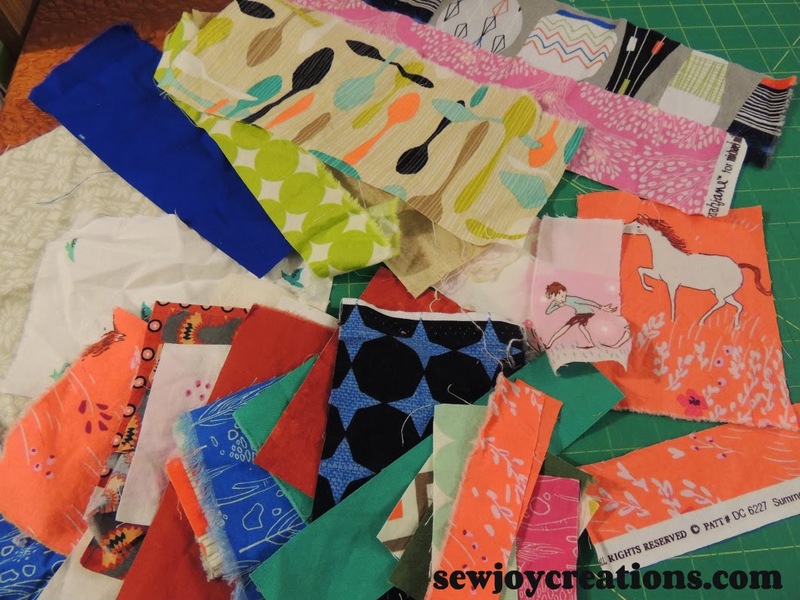 A great way to learn about fabric and colour choices! I'll be back more this coming week! Promise! Thank You very much! They will be put to good use! Congrats to you and your lucky winner. My strings arrived today. Thank you ! I will be able to get a few blocks out of them.